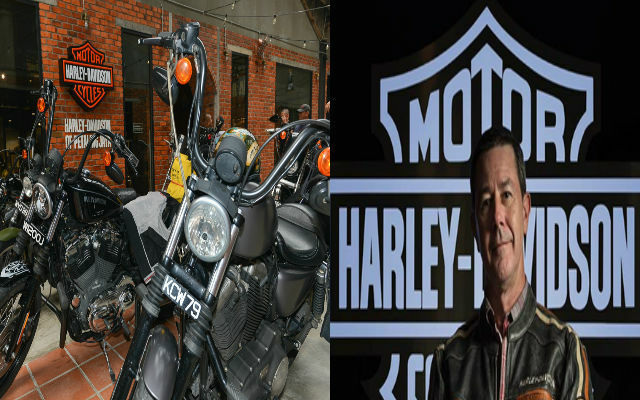 Harley-Davidson To Sell Pre-Owned Motorcycles Soon!! Why? “Royal Enfield” Makes A Rider Hot And Smoky.